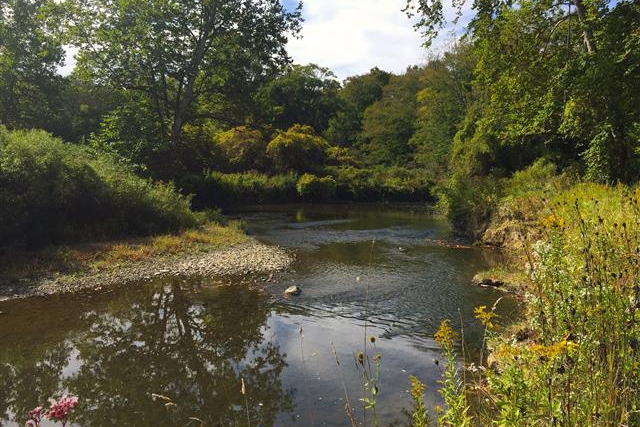 WPC protected 193 acres and 1.5 miles of a popular stocked trout stream in Erie County last month. 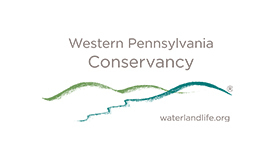 The purchase of this property helps to maintain a forested, riparian buffer along French Creek, the most biologically diverse stream of its size in Pennsylvania or any state in the Northeastern United States. Located just 2.5 miles from Union City, the South Branch French Creek Conservation Area is open to the public for hunting, fishing, hiking, bird and wildlife watching. Read more about our latest conservation area and view a map online. 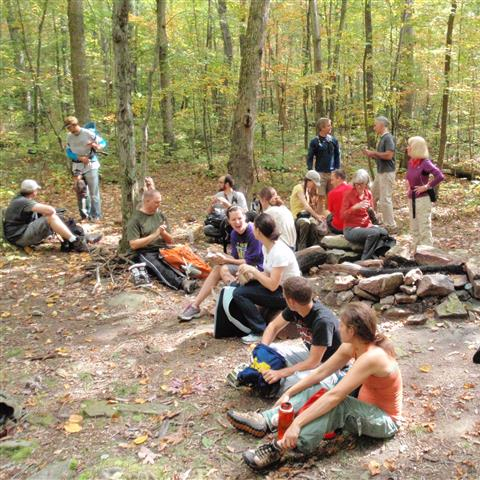 Are you planning your next outdoor adventure? You can now book a campsite for free at our 5,000-acre Bear Run Nature Reserve in Fayette County online, allowing you to better plan for your visit! View all campsite and reservation details. Our Casselman River Conservation Area in Somerset County grew by 35 forested acres last month. 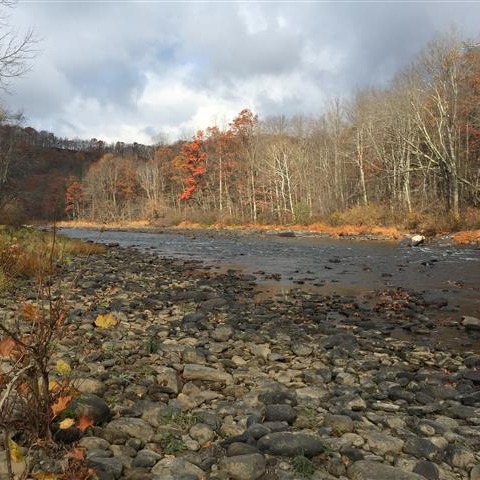 With views across the river from the Great Allegheny Passage and a mile of frontage along the Casselman, this acquisition means more land for you to explore. This acquisition brings the conservation area to more than 600 acres. Read more about the protection of this land. 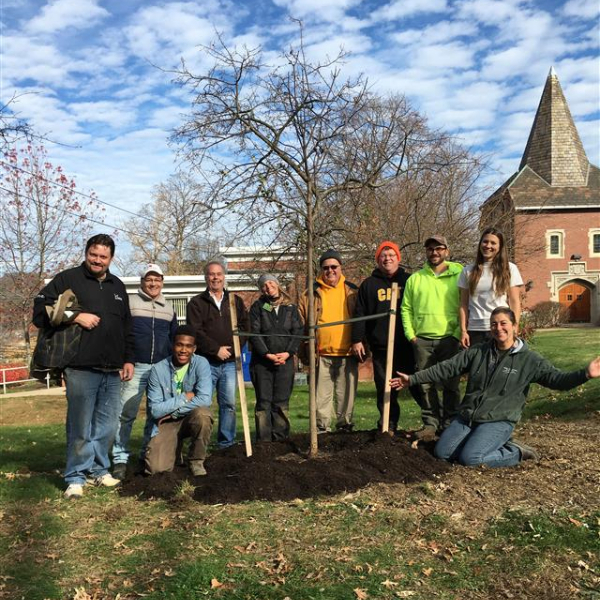 With your help, TreeVitalize Pittsburgh and the Pittsburgh Redbud Project continue to bring trees to Pittsburgh and Allegheny County neighborhoods. Register for a volunteer tree planting this month. Last month, we were part of a team of experts working near the Kinzua Dam in the Allegheny River on a special project to help endangered mussels species. 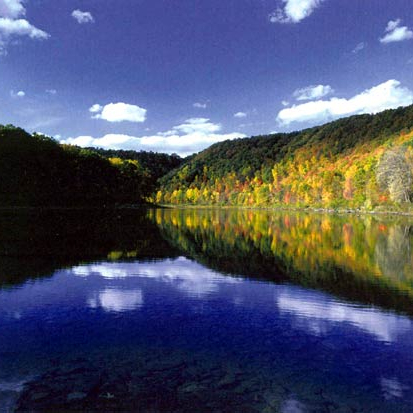 This project supports and continues decades of work we’ve completed in the Allegheny. Read more about this latest project and our other work in the Allegheny. Funding is available for local organizations seeking to create or improve public access to regional waterways through our Canoe Access Development Fund. Applications are available online through Nov. 16. 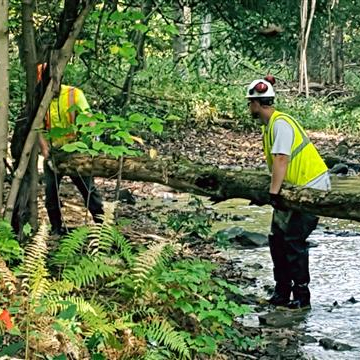 We are also accepting applications for the Dominion Energy Watershed Mini Grant Program, which generously provides the funding for local water quality monitoring, watershed restoration and outreach projects. Applications are available online through Dec. 28. The limited edition 2019 Fallingwater Calendar features stunning photos of the house taken by 2017 Artist-in-Residence Andrew Pielage. An architectural and travel photographer, Pielage has photographed some of the most recognized architecture in the world, including many sites by Frank Lloyd Wright. 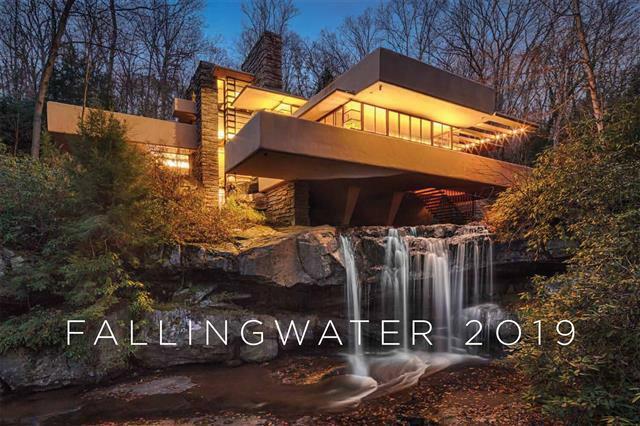 Purchase the 2019 Fallingwater calendar online today. You can also stock up on Frank Lloyd Wright gift wrap, on sale while supplies last. Purchasing as a gift? Order by Dec. 19 for holiday delivery. One of the Conservancy’s most historic land acquisitions was the protection of a 17,488-acre property in McKean County in 2015. At more than 27 square miles, this property is the largest acquisition in the Conservancy’s history. Today, this land is open to the public as part of Elk State Forest, which is also home to the Elk Country Visitor Center, open to view free roaming elk. 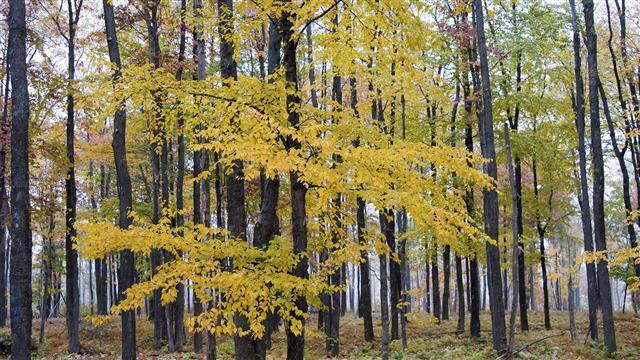 Download this month’s desktop calendar featuring a beautiful fall scene in Elk State Forest.